They slammed the No.1 position on the Aussie singles chart with their debut single ‘MMM Bop’ back in 1997, achieved subsequent top ten success with the singles ‘Where’s The Love’, ‘I Will Come To You’, ‘Thinking Of You’ and ‘If Only’ and caused mayhem when they visited Australia for a promotional visit. 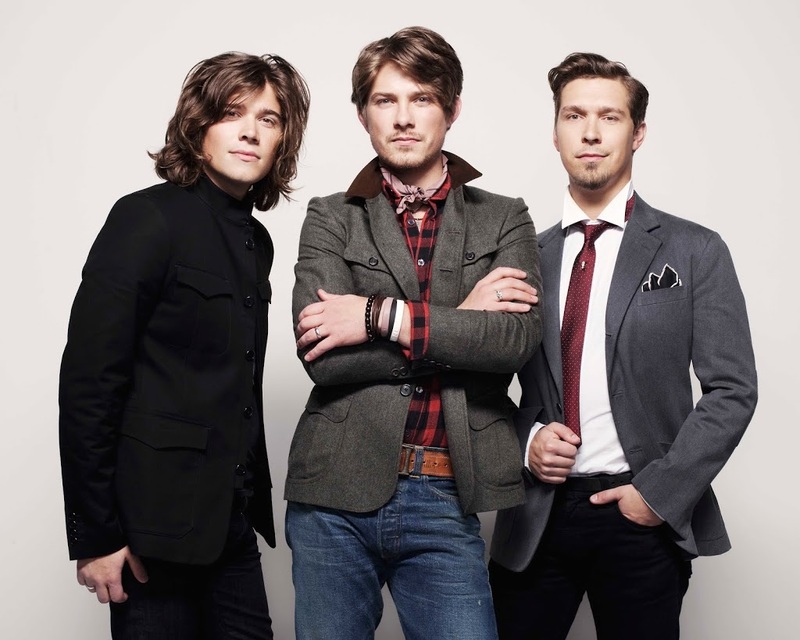 Putting it plainly, Hanson was one of the biggest bands on the planet in the late ’90s and early ’00s. And though they’ve been missing from the local charts for a great number of years, there’ll probably be much excitement at the news that not only will the brothers Hanson (Isaac, Taylor and Zac) be releasing their latest album ‘Shout It Out’ in Australia later this year, but they’re bringing their ‘Shout It Out’ world tour down under for six shows! The boys will kick things off in Adelaide on September 13 before visiting Melbourne, Sydney, Brisbane, the Gold Coast and Fremantle. They’ll be playing all the hits, as well as fan favourites and tracks from the new LP. Tickets for all dates are on sale on Thursday April 12.